This is what I’m talking about right here, bridging the gap done right! If you caught our weekly round up a few weeks ago, the interview where he discussed working with Lauryn was referenced. How’d you end up getting Lauryn Hill? John McClain [executive producer] was very instrumental in that happening but the duet that we did together people say it’s the best duet they ever heard [and] I’m very proud of that. But she’s been so inconsistent with music. It wasn’t hard for me to get her, but it was hard for everybody else. I’m grateful and thankful. Ah, so your Mr. Biggs side made her an offer she couldn’t refuse? [Laughs] Yeah, something like that… And I also did something with Aretha Franklin who is my best friend. We talked about recording something together ever since the beginning, when we first met each other, which was 1962 when she was just getting started. They both sound amazing and I think you can safely add this to your list of must purchase albums this year. 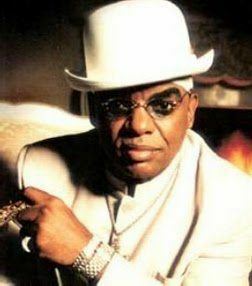 We can’t wait to hear what else Mr. Biggs has cooked up. Let us know what you think about it. 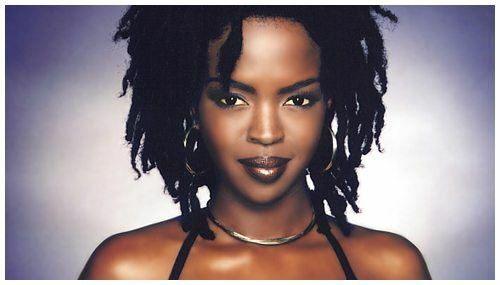 Lauryn Hill – Where art thou? Yeah, I hear ya. Nice to hear Lauryn Hill on something fairly substantial. Although us interweb folks would probably go equally crazy if she were just to fart in a bag, such is the idolatry heaped on her. Don’t get me wrong, love her solo album…but…. You know, that whole Isley/Bacharach album is so underrated. SOUL. @Soulcuts LOL, yeah that’s a good point and you might be right. I was just happy to see both of them, doing ‘them’ and noone else, in their element! An undoubtedly beautiful piece of work, although it’s not wildly different from the solo version that appeared on the Isley/Bacharach album. Hate to be a party pooper, but the lyric works so much better as a solo. Think I prefer that original take!